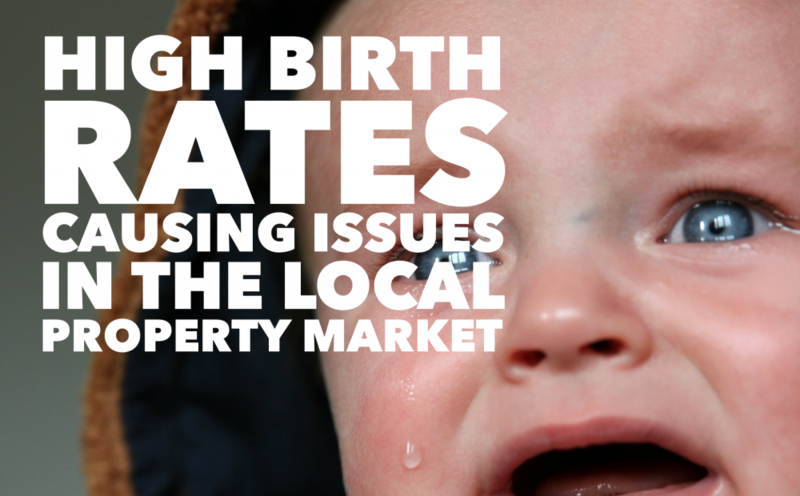 As more babies are being born to Doncaster mothers, I believe this increase will continue to add pressure to the over stretched Doncaster property market and materially affect the local property market in the years to come. On the back of eight years of ever incremental increasing birth rates, a significant 3.91 babies were born for every new home that was built in the Doncaster council area in 2016. I believe this has and will continue to exacerbate the Doncaster housing shortage, meaning demand for housing, be it to buy or rent, has remained high. The high birth rate has meant Doncaster rents and Doncaster property prices have remained resilient – even with the challenges the economy has felt over the last eight years, and they will continue to remain high in the years to come. This ratio of births to new homes has reach one its highest levels since 1945 (back in the early 1970’s the average was only one and a half births for every household built). Looking at the local birth rates, the latest figures show we in the Doncaster council area had an average of 64.8 births per 1,000 women aged 15 to 44. Interestingly, the national average is 61.7 births per 1,000 women aged 15 to 44 and for the region its 61.9 births per 1,000 women aged 15 to 44. 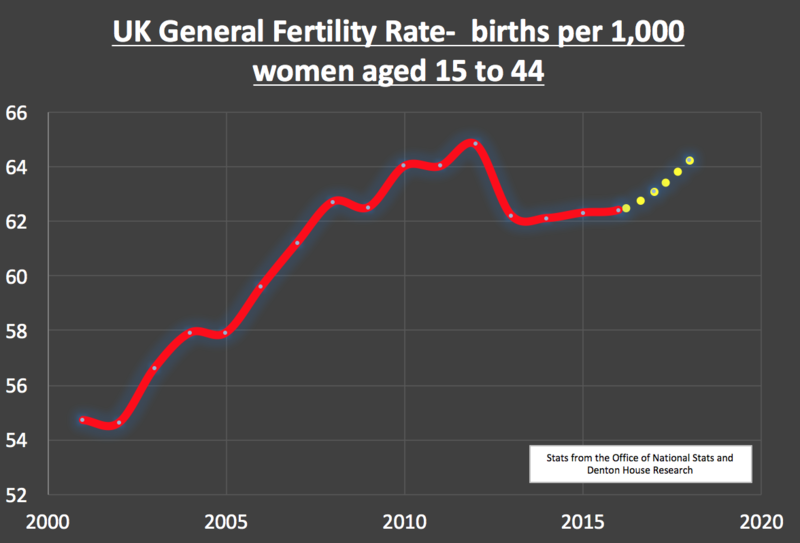 The number of births from Doncaster women between the ages of 20 to 29 are much higher than the national average, but those between 35 and 44 were significantly lower. However overall, the birth rate is still increasing, and when that fact is combined with the ever-increasing life expectancy in the Doncaster area, the high levels of net migration into the area over the last 14 years (which I talked about in the previous articles) and the higher predominance of single person households … this can only mean one thing … a huge increase in the need for housing in Doncaster. Again, in a previous article a while back, I said more and more people are having children as tenants because they feel safe in rented accommodation. 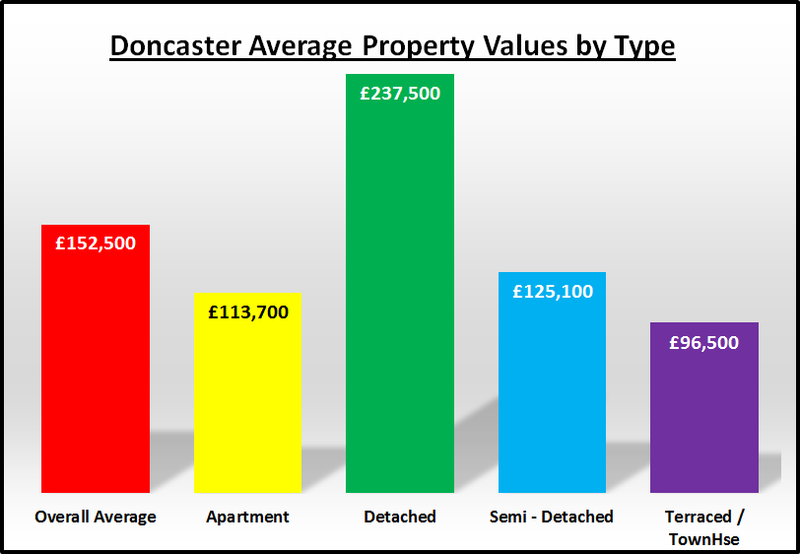 Renting is becoming a choice for Doncaster people. Yes, we need to build on brownfield sites first, but there aren’t hundreds of acres of brownfield sites in Doncaster, and what brownfield sites there are, building on them can only work with complementary public investment. Many such sites are contaminated and aren’t financially viable to develop, so unless the Government put their hand in their pocket, they will never be built on. So all cards up in the air! A general election will be on the books, but one thing is for sure … whoever gets the job to deal with Brexit has a hard job on their hands (I’m just glad its not me!) As it currently stands, by not assuring the rights of EU citizens in the UK, Theresa May has squandered an opportunity to give peace of mind to our EU co-workers working and living in Doncaster (and the rest of the UK). No.10 Downing Street’s point of view is that in promising the rights of EU citizens in the UK, it will postpone the same guarantee to the 1.5 million UK citizens living in the other nations of the EU. Putting aside the politics for one second, the simple fact is now Article 50 has been triggered, we have two years to make a deal with the EU; otherwise it will be a ‘hard Brexit’. Now you might not think a hard Brexit will affect you in your home in Doncaster … but nothing could be further from the truth. Of the 297,200 people who are resident in the Doncaster Metropolitan Borough Council area, 279,081 were born in the UK, 2,976 were born in EU countries from West Europe and 6,140 were born in EU countries from the former Soviet States in East Europe (the rest coming from other countries around the world). The rights of these EU citizens living in the Doncaster area are not guaranteed and will now be part of the negotiation with Europe. It is true a lot of our EU next door neighbours in Doncaster will have acquired rights relating to the right to live, to work, to own a business, to possess a property, the right to access health and education services and the right to remain in a UK after retirement… yet those acquired rights are up for negotiation in the next two years. 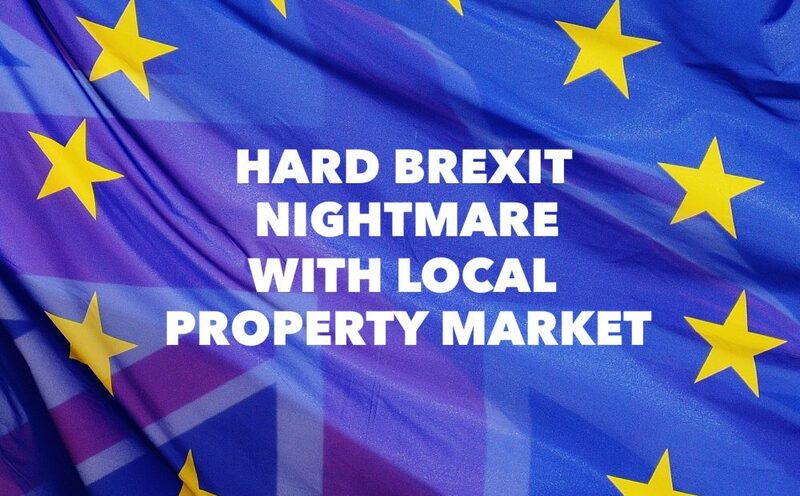 So, what would a hard Brexit do to the Doncaster property market? Well a hard Brexit could mean the nuclear option when it came to the Doncaster housing market. It could mean that every EU citizen would have to leave the UK. In the Doncaster Metropolitan Borough area, 1,919 of the 2,976 Western European EU citizens own their own home and (so they would all need to be sold) and 4,739 of the 6,140 Eastern European EU citizens rent a property, so again all those rental properties would all come on the market at the same time. Hard Brexit and mass EU Migration would mean c. 3,300 properties being dumped onto the housing market in a short period of time, meaning there would be a massive drop in Doncaster property values and rents, causing negative equity for thousands of Doncaster homeowners and many buy-to-let landlords would be out of pocket. All I ask is that the politicians are sensible with each other in the negotiations. A lot of the success of the Doncaster (and UK) property market has been built on high levels of homeownership and more recently in the last 10/15 years, a growth of the rental sector with lots of demand from Eastern Europeans coming to Doncaster (and the surrounding area) to get work and provide for their families. Many Doncaster people have invested their life savings into buying a buy to let property. Should the 12,428 home owning OAP’s of Doncaster be forced to downsize? This was a question posed to me on social media a few weeks ago, after my article about our mature members of Doncaster society and the fact many retirees feel trapped in their homes. After working hard for many years and buying a home for themselves and their family, the children have subsequently flown the nest and now they are left to rattle round in a big house. Many feel trapped in their big homes (hence I dubbed these Doncaster home owning mature members of our society, ‘Generation Trapped’). So, should we force OAP Doncaster homeowners to downsize? 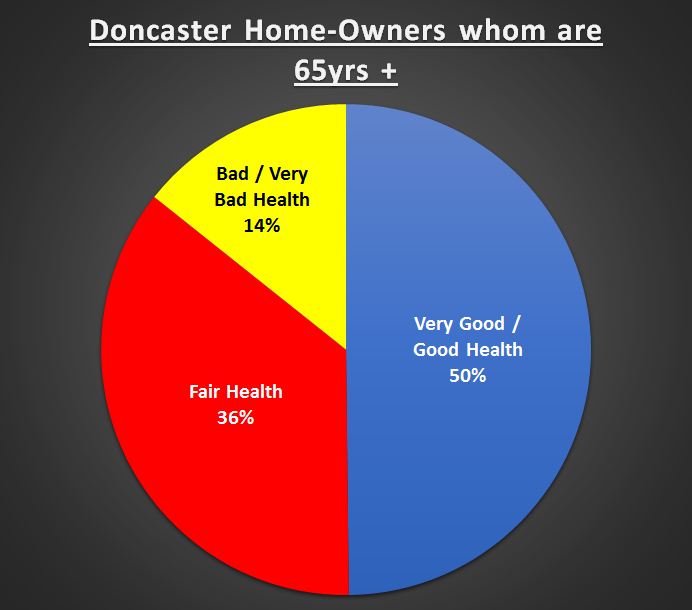 Looking at the statistics for Doncaster, of the 12,428 Homeowners who are 65 years and older, whilst 6,192 of them described themselves in good or very good health, a sizeable 4,459 home owning OAPs described themselves as in fair health and 1,777 in bad or very bad health. But if you look at the figures for the whole of Doncaster Metropolitan Borough Council, there are only 89 specialist retirement homes that one could buy (if they were in fact for sale) and 679 homes available to rent from the Council and other specialist providers (again- you would be waiting for dead man’s shoes to get your foot in the door) and many older homeowners wouldn’t feel comfortable with the idea of renting a retirement property after enjoying the security of owning their own home for most of their adult lives. My intuition tells me the majority ‘would be’ Doncaster downsizers could certainly afford to move but are staying put in bigger family homes because they can’t find a suitable smaller property. 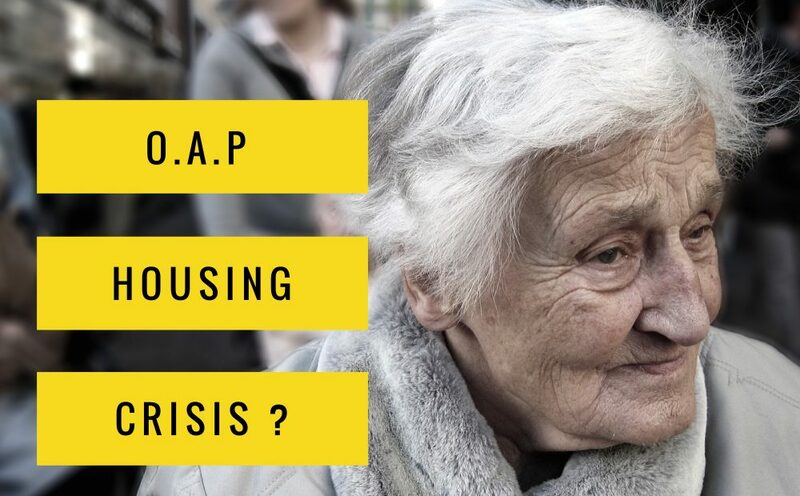 The fact is there simply aren’t enough bungalows for the healthy older members of the Doncaster population and specialist retirement properties for the ones who aren’t in such good health … we need to build more appropriate houses in Doncaster. The simple fact is we are living longer as a population and constantly growing with increased birth rates and immigration. So, what I would say to all the homeowners and property owning public of Doncaster is … more houses and apartments need to be built in the Doncaster area, especially more specialist retirement properties and bungalows. The Government had a golden opportunity with the White Paper – and were sadly found lacking. 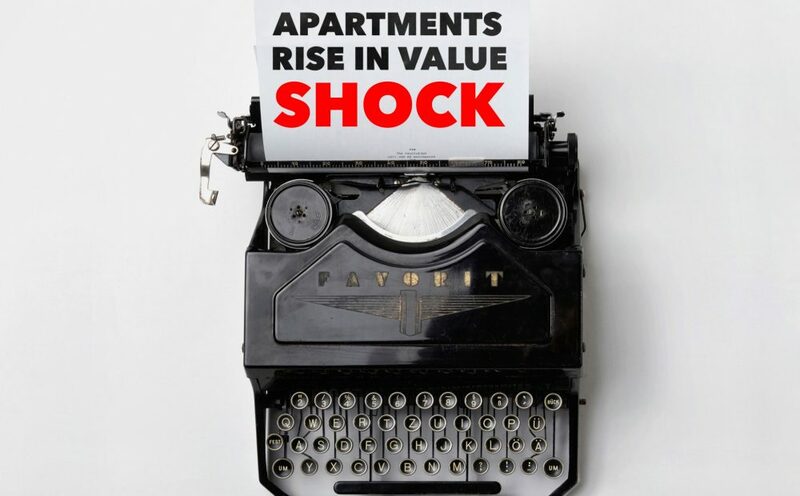 And a message to my Doncaster property investor readers whilst this issue gets sorted in the coming decade(s) – maybe seriously consider doing up older bungalows – people will pay handsomely for them – be they for sale or even rent? Just a thought!